***Move in Ready! 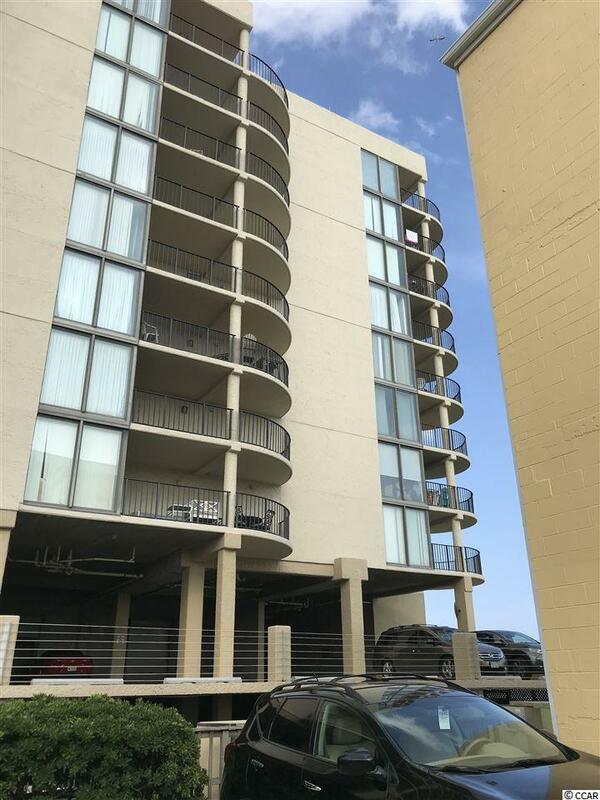 *** Don't miss the opportunity to see this immaculate 3 Bedroom 2 Bath unit! EVERYTHING in unit conveys! 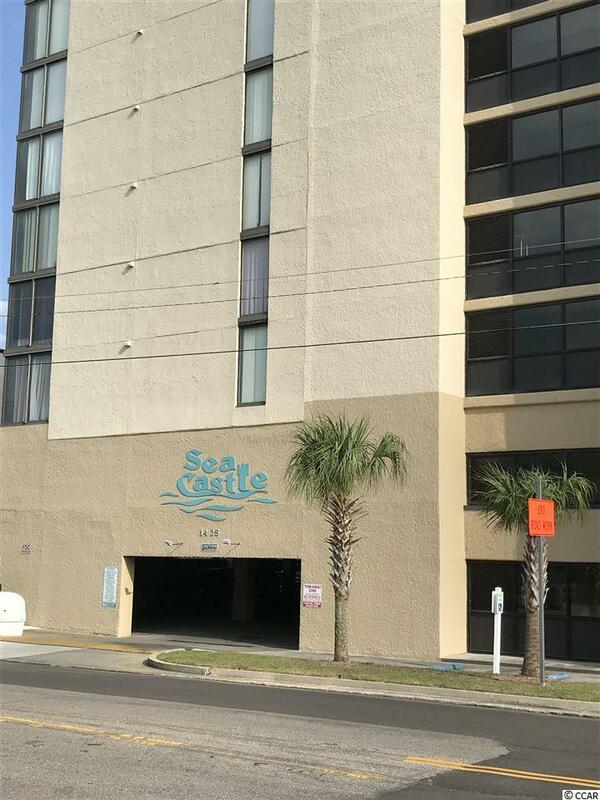 Completely furnished, gorgeous Ocean front/ Ocean View condo in Sea Castle with Room Darkening window treatments. 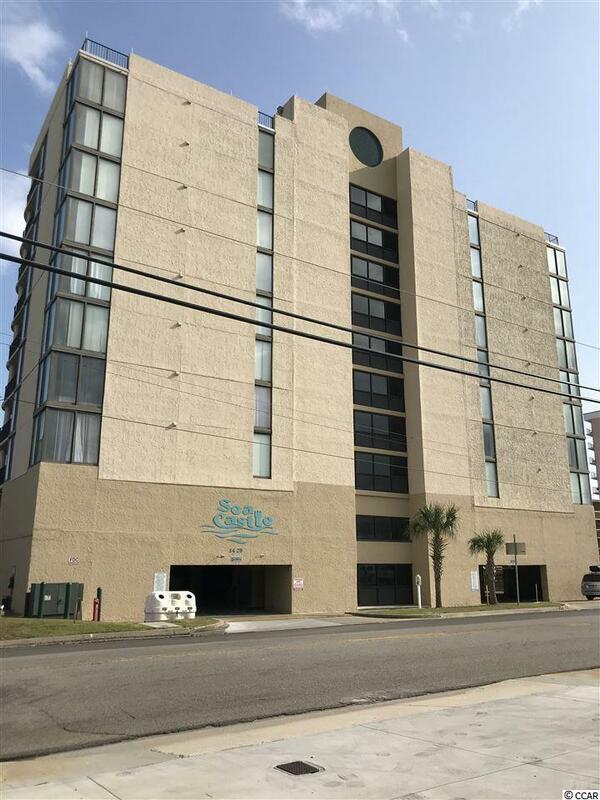 The street view of Ocean Boulevard is also available. Luxury Leather couch and loveseat with recliners on each end. All kitchen cabinetry/countertops, appliances (except refrigerator), bath vanities, and commodes were replaced in 2015. Also, new walk in Master Shower with a seat! The washer/dryer is an oversized stackable to accomodate larger loads of laundry. 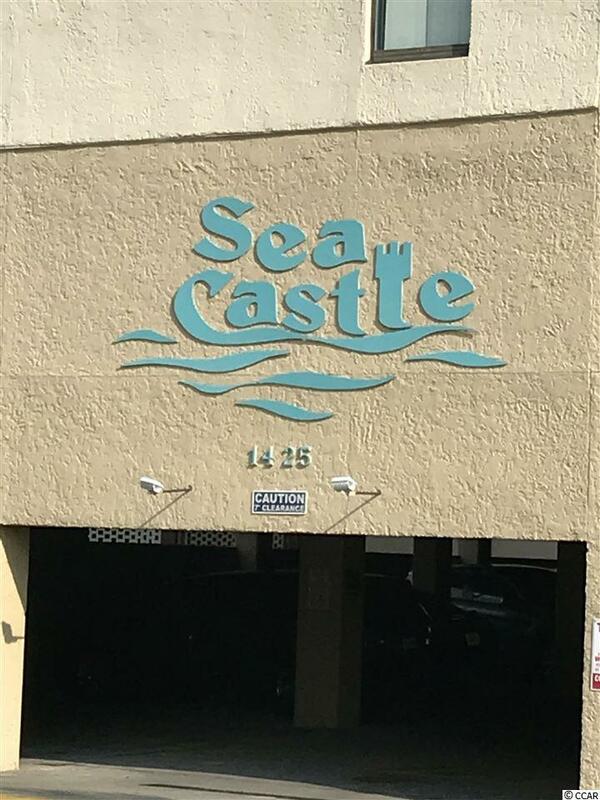 The exterior of Sea Castle was resealed and painted in 2016. New sliding glass door leading out to the huge, private balcony in 2017. New HVAC and Roof in 2018. Electric fireplace in the den for ambiance and cooler weather. No Special Assessments in place! The entry to pools, hot tub, and lounging area is gated. Only steps to the Beach or enjoy the afternoon sun on your spacious balcony. If you would like to have your own "Sea Castle" at the Beach, this is your chance! Hurry..... it won't last long! Listing provided courtesy of Bh & G Elliott Coastal Living. Kitchen Dishwasher Garbage Disposal Refrigerator Range Microwave Pantry Stainless Steel Apps. Listing information © 2019 Coastal Carolinas Association of REALTORS® MLS. Listing provided courtesy of Bh & G Elliott Coastal Living.